We had to start it off with a classic! 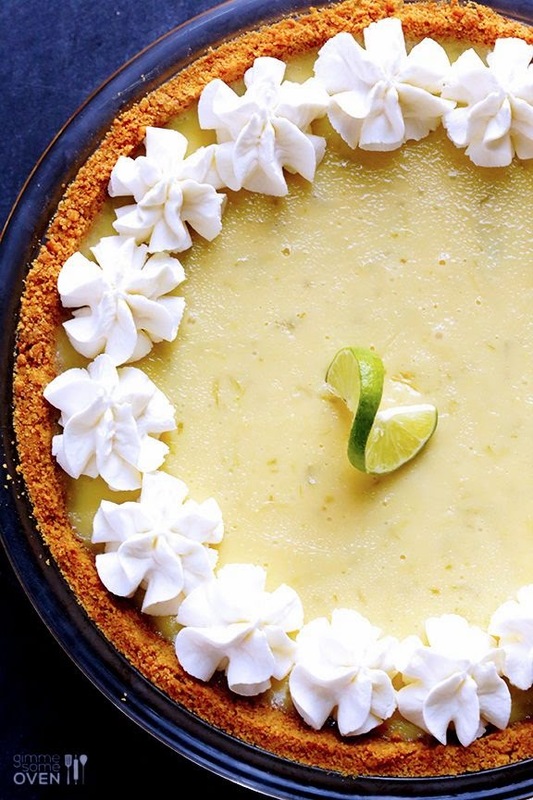 This pie is definitely one of our favorites. 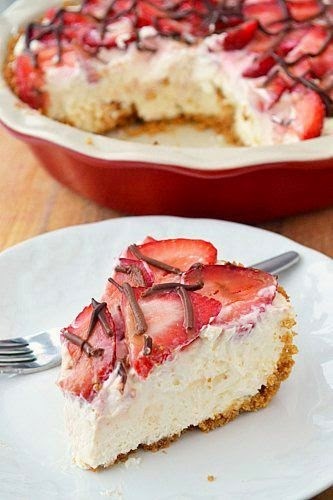 This recipe looks SO GOOD, and would be great with a cup of coffee! 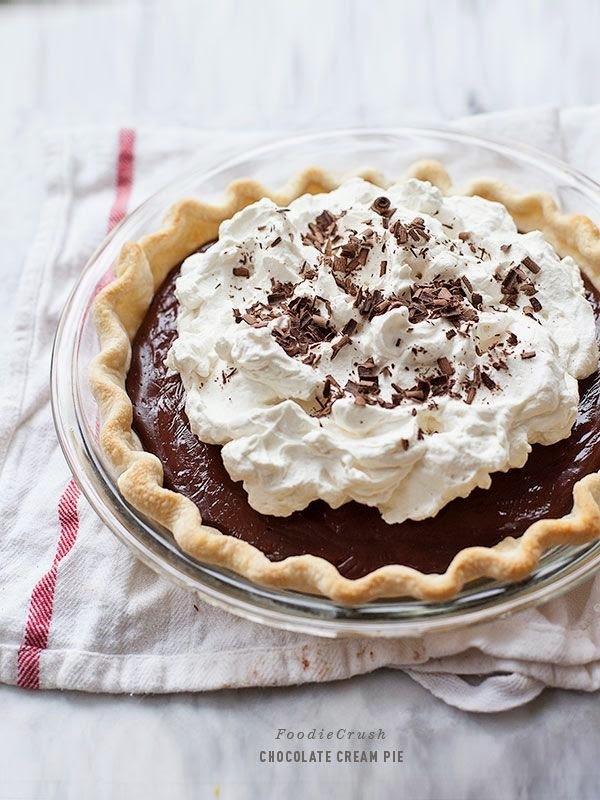 Chocolate and pie, is there any better paring in the world? 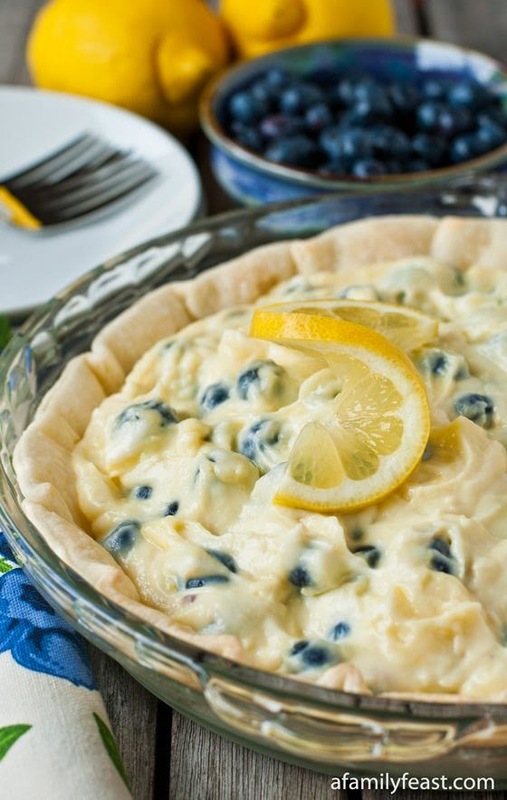 This pie just SCREAMS picnic in the summer, and we love that! 1st Annual Power Event at Perry Auto Group!